Parents are desperate to know more about what happens after they drop their kids off at school. But the only way to find out about that space is by asking kids… who usually say “nothing”. 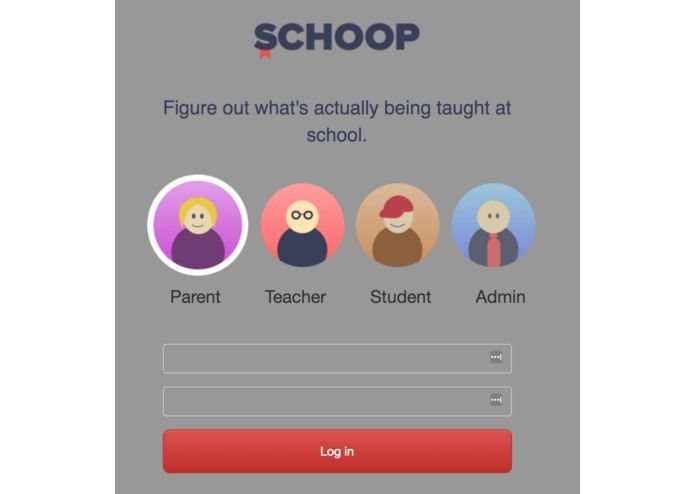 Introducing Schoop.space, a service for parents to understand what their kids are learning at school. First, I'll login with my Houghton Mifflin credentials. Now I can see all the classes my child is enrolled in. Let's check out English Literature. Here's a list of classes Alex attended. As a parent, I'm really interested in what happens in the classroom. Here’s the full transcript and concept analysis of what the teacher said in class. 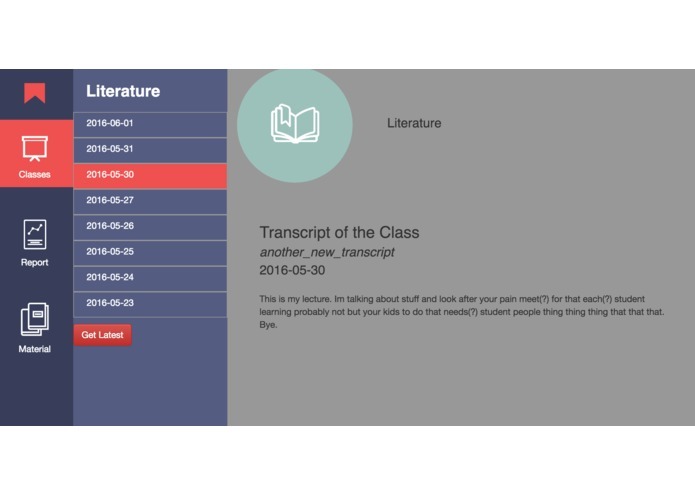 Teachers can easily create and post a transcript of their class with a phone call, using Tropo. It’s then tagged to a specific class and day using the HMH API, and accessible when the student, teacher or parent logs in. Transcripts by Tropo. 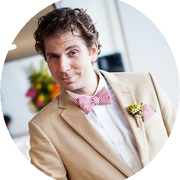 We built an entire python wrapper for the HMH API. Text analysis is powered by Watson. And it’s all live thanks to Radix. So what did your kid learn in class today? Not nothing! Schoop.space: Get the scoop on school. Powered by: Tropo's call and transcription API Houghton Mifflin's API service Radix domain (.space) IBM Watson for concept analysis on in-class transcripts. We built an entire Python wrapper around the HMH API! 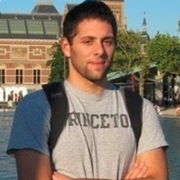 Tropo API integration, frontend and Flask app. Deployment to heroku/webfaction. I built a Python API wrapper on top of Houghton Mifflin Harcourt's Identity, Tag and Document APIs. 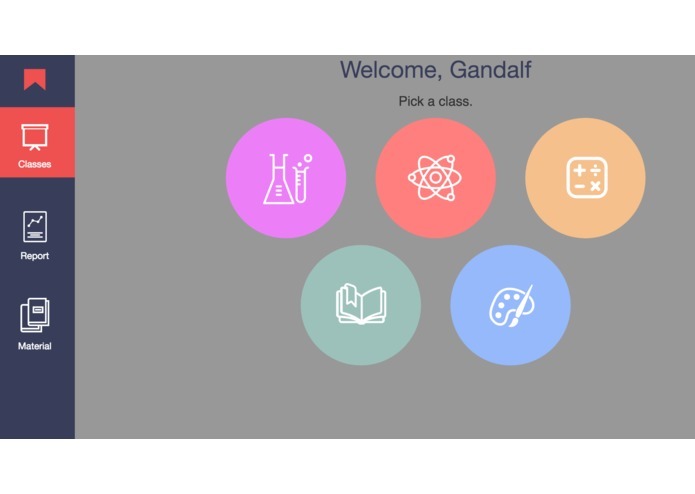 I integrated the Watson alchemyapi_python library into our app. I worked on integrating the HMH APIs into our Flask app.